Always wanted to learn, or brush up on your dance skills? 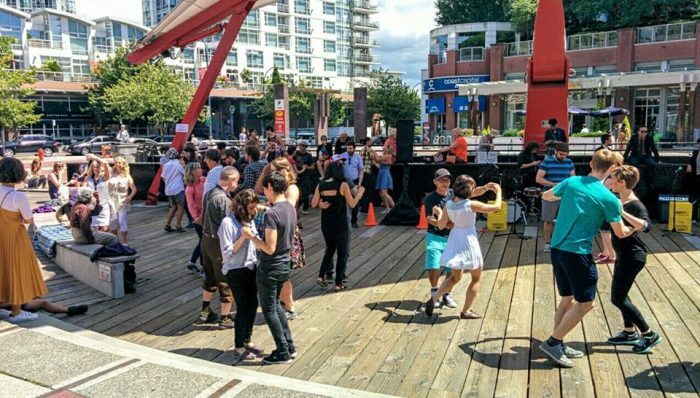 You’re in luck, Vancouver has a couple great free outdoor dance classes in the summer. It’s a great activity for beginners and it’s a fun, social way to stay active while enjoying Vancouver’s beautiful weather. 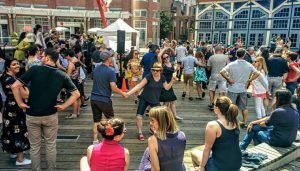 This summer, get your groove on at Robson Square downtown, or at Roundhouse Mews in Yaletown. Keeps you social (if you want!). Meet new people and connect with others should you want to dance with new partners! Dates: Friday August 4th, Friday August 11th, from 7 – 11:30pm. Lessons are at 7 & 8pm, demos are at 9 & 10pm. 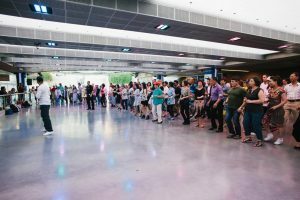 Find out more details about Robson Square Dancing here. Dates: Saturday August 5th, Sunday August 20th, Sunday August 27th. Free live music as well! For more information visit the Vancouver Swing Society. What is your favourite style of dance? 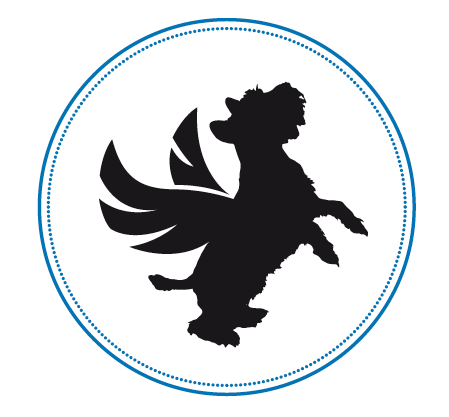 Hip hop, foxtrot, salsa…? Tell us below! 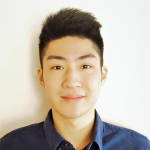 James is currently studying in his 3rd year at kinesiology at UBC, and grew up a relatively active individual. He has been training primarily in Muay Thai for the past 4 years, training with champions and beginners alike. James is a firm believer that exercise should be like playing around – it’s better if its fun! James hopes he can share how his fitness journey has encouraged him to grow, and hopes to inspire you to do the same.